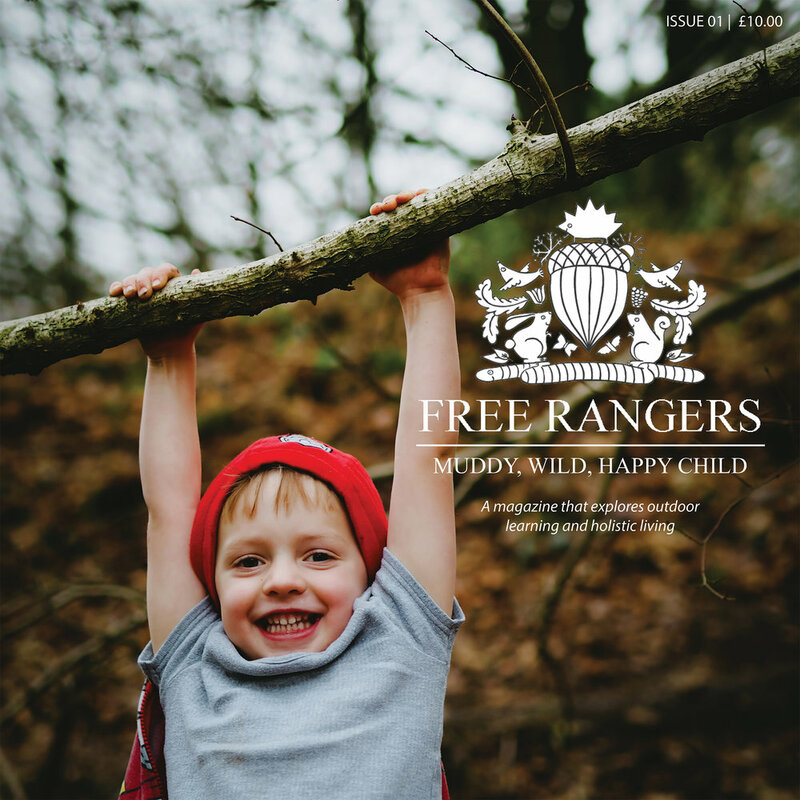 Last Thursday 16th July we welcomed some new friends to Free Rangers for the morning. 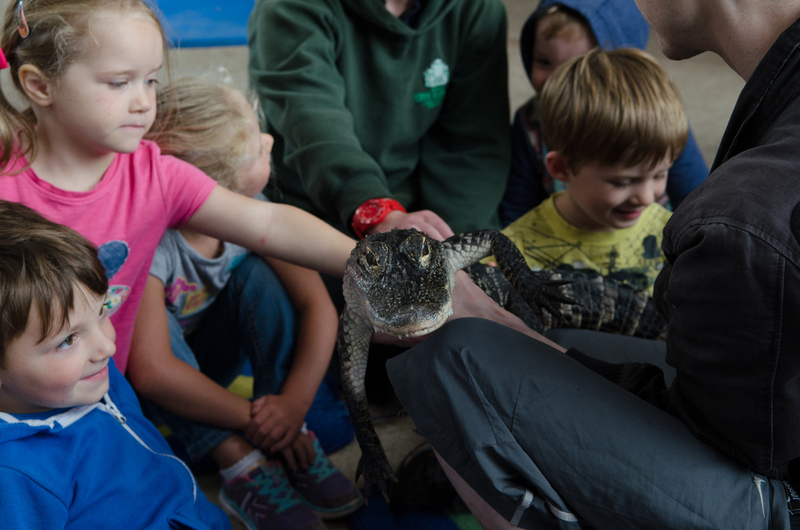 The Croc Experience came to visit with some exciting creatures that challenged our children (and some parents) to push aside any fears and enjoy these amazing animals. 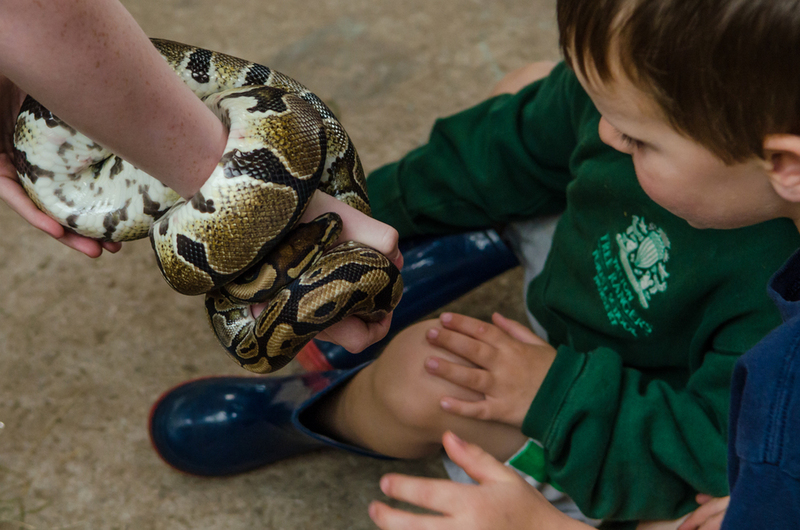 The children attending the morning session were taken over to the large barn and introduced to two Alligators, Ali G and George, a Bearded Dragon, Python, Monitor Lizard, Tarantula, Chameleon and large Stick Insect. 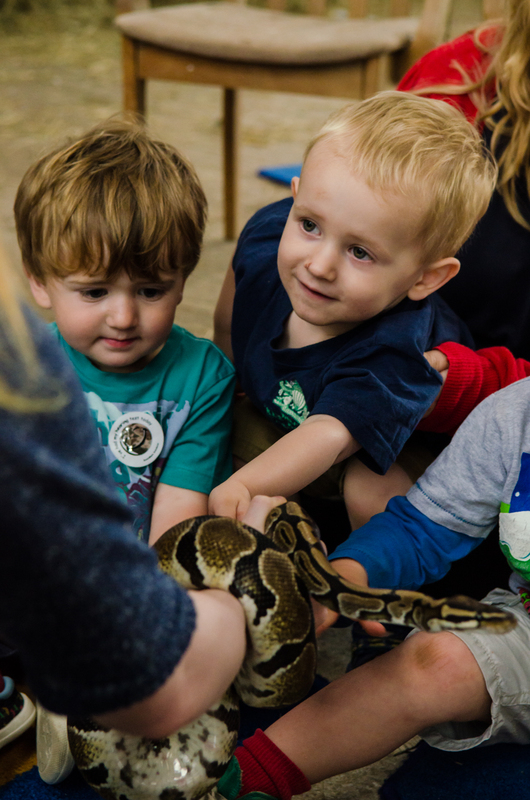 The children were told basic facts about these lovely creatures, such as what they like to eat, where they are from and if they need to wear sun cream! 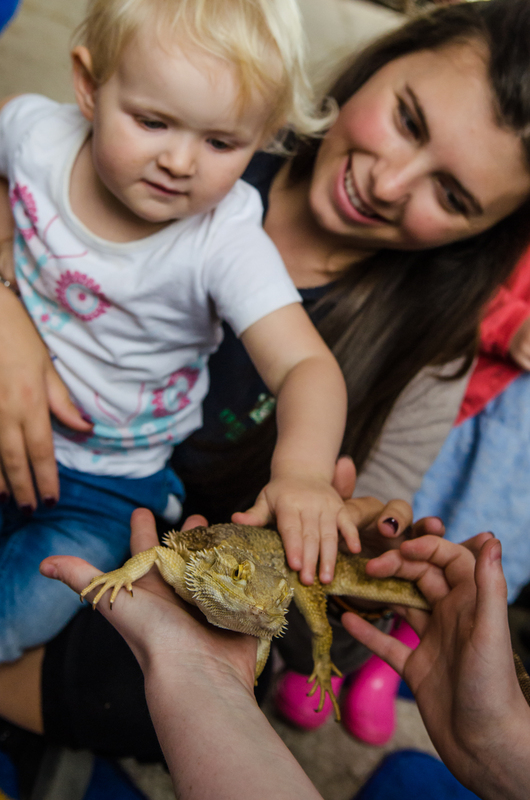 The children were then given the opportunity to touch and hold the animals and some brave volunteers even held the Chameleon and watched in wonder as he extended his huge tongue to retrieve a cockroach snack, held by another child. Once all of the attending children had visited the barn was opened up to parents and children not attending that day. The looks of some parents was priceless as they clocked the 3ft Alligator walking casually around the children and adults and others sitting with a python coiled around their arm. I was so impressed with many parents ability to hide their personal fears from their children and challenge themselves to hold and touch animals they were not comfortable with. It was also wonderful to see the children’s confidence build to eventually touch and stroke the animals that they had first been weary of. "What ever you do, don't drop him..."
Back in the nursery the children’s intrigue and experience prompted some interesting questions and as a result some wonderful learning has been taking place. We received some lovely feedback from families and the visit was a huge success. We are hoping to invite the Croc experience to visit again soon, maybe Ali G may have a grown a bit by her next visit! !